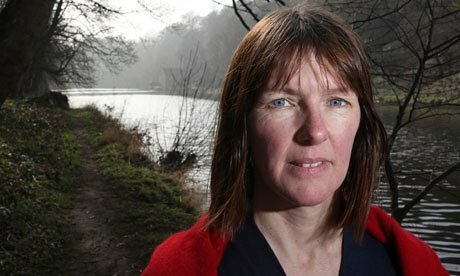 Kathleen Jamie is one of the most famous poets working today. In her verse she often explores important historical phenomena, feminism issues, and the beauty of nature. 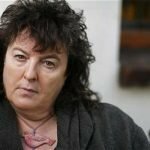 Although she often talks about her love to Scottish land and Scottish culture, she also shares her impressions of other countries she visited. One of characteristic features of Jamie’s poetry is the use of Scots speech.